You are here: Home / News / We’ve moved! 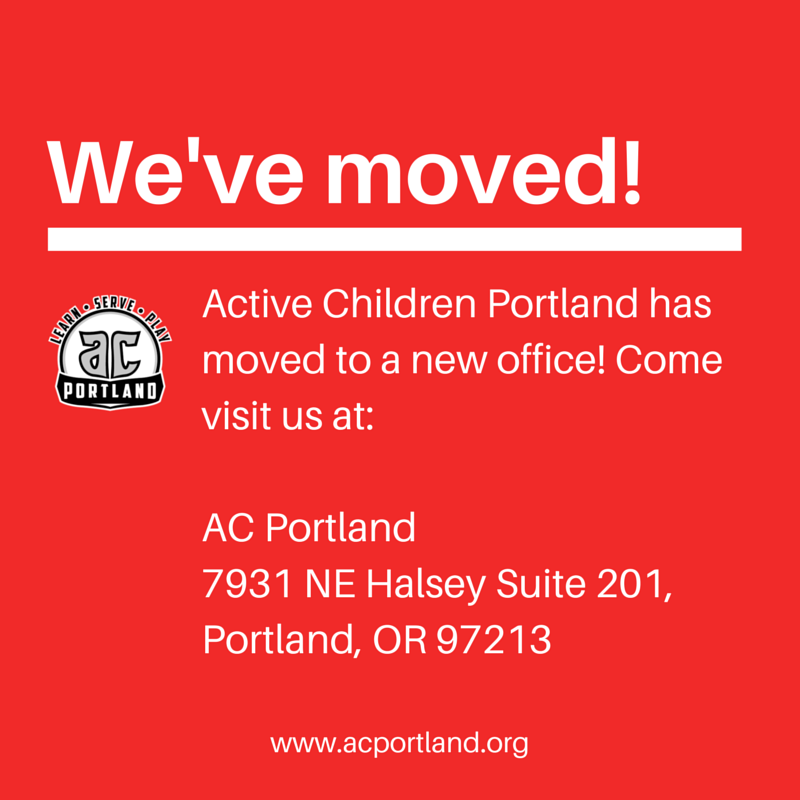 Portland, OR, August 10, 2015: Today, Active Children Portland is proud to announce we’ve moved our offices to 7931 NE Halsey Suite 201, Portland, OR 97213. 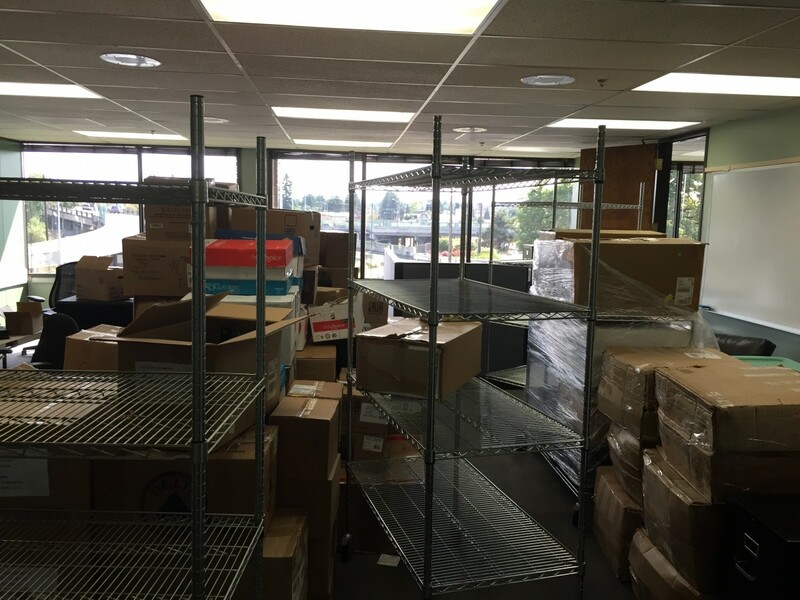 Our new offices help put Active Children Portland closer to our program sites, in addition to putting us closer to the local Portland communities we strived to serve and improve. 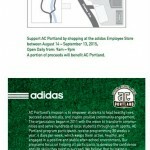 Active Children Portland would like to thank adidas for continuing to partner with Active Children Portland and for graciously hosting us for the past five years. We look forward to continuing to work with adidas in the future. http://acportland.org/wp-content/uploads/2015/08/Weve-moved.png 800 800 acportland http://acportland.org/wp-content/uploads/2015/10/Active-children-logo.png acportland2015-08-10 18:04:152015-08-12 17:19:11We've moved! 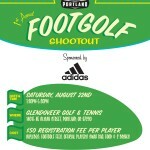 1st Annual Active Children Portland FootGolf Shootout 50% off at adidas!! !